CATALIST-LISTED fintech company Ayondo on Wednesday was served a statutory demand from its former executive director and chief executive officer, Robert Lempka, for payment of S$165,800 in relation to his resignation. CATALIST-LISTED fintech group Ayondo was served, on Thursday, a statutory demand from its former executive director and chief executive officer, Robert Lempka, for payment of S$165,800 in relation to his resignation. 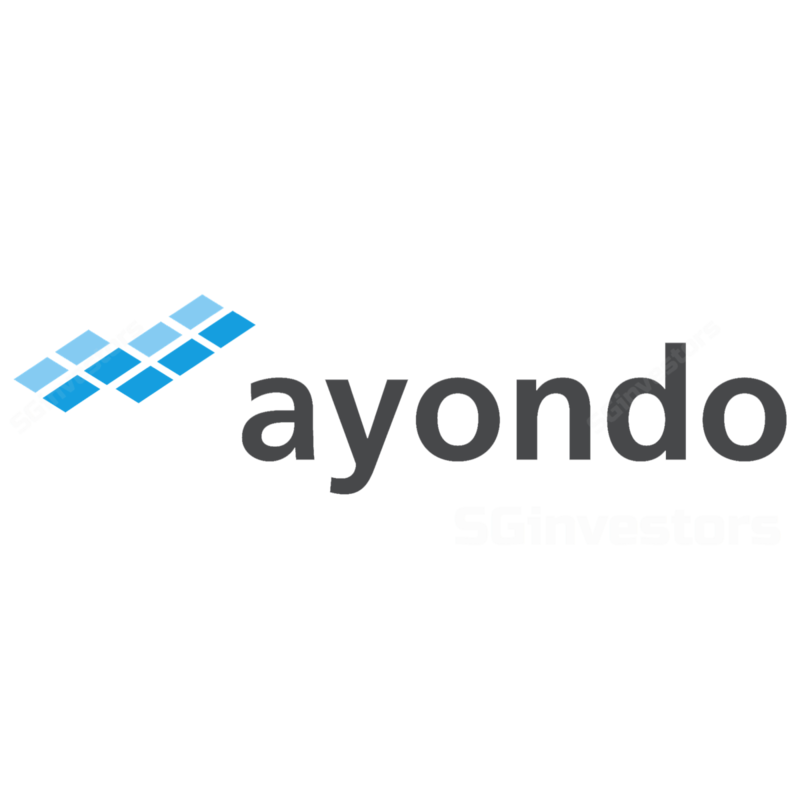 CATALIST-LISTED trading platform developer Ayondo must justify and put on hold its plan to dispose its 99.91 per cent-owned subsidiary Ayondo Markets Limited (AML), pending clarity over the group’s financial situation as well as AML’s compliance with a UK authority.